Any registered voter may vote by absentee ballot. You don't need a reason to vote by absentee ballot. It's another way to vote if you don't want to or can't go to an early voting center or your polling place. For instructions, CLICK HERE. 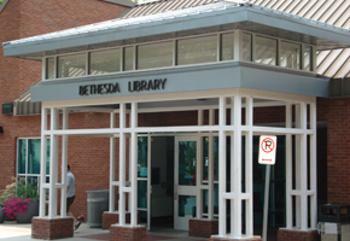 Bethesda Metro Area Village is part of a national aging-in-place movement dedicated to providing services and community support that allow people to remain in their homes as they age. BMAV can help you stay in your home -- safely, independently and in the community you love. We offer volunteer-provided services, social activities and programs to make "aging in place" a more feasible option for many. For more information, CLICK HERE.